In 2017, Solstad Offshore was awarded a subcontract with McDermott for the provision of light construction vessel services. The CSV Normand Reach was deployed to the Ichthys gas field development off the west coast of Australia. We spoke to Managing Director of Solstad Offshore Crewing Services, Odd Skei, to discuss the project. 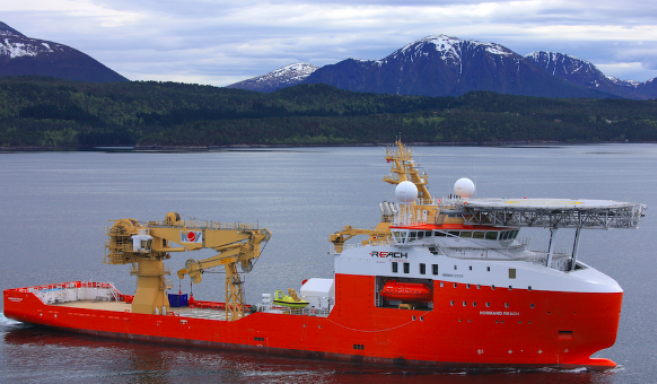 In 2014, Solstad and Reach Subsea teamed up to build the CSV Normand Reach. The vessel started a 5 year firm charter with Reach Subsea ASA. The Ichthys gas field is the most recent project for the vessel. Both Normand Vision and Normand Reach are among the most advanced CSV's in the market today.